Ek Ladki Ko Dekha Toh Aisa Laga is an Indian Hindi language romance drama film. Directed by Shelly Chopra and produced by Vidhu Vinod Chopra & Rajkumar Hirani under the banner of Fox Star Studios & Rajkumar Hirani Films. 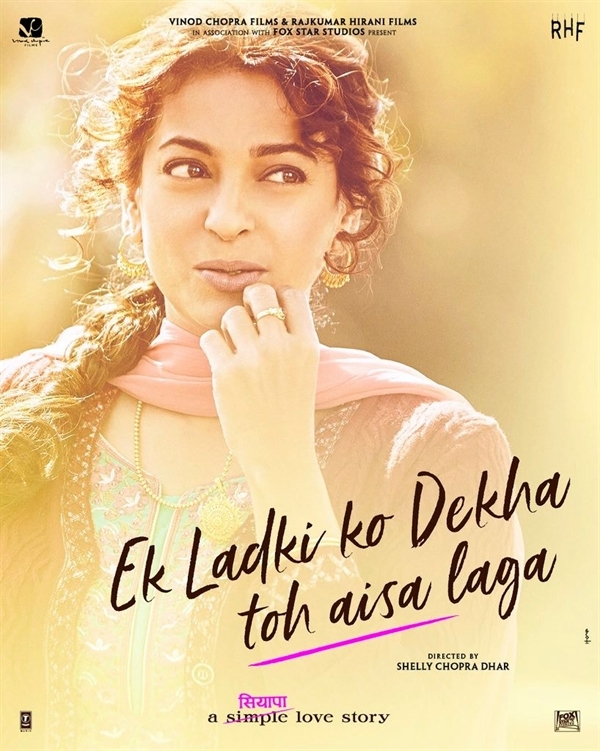 The film features Anil Kapoor, Sonam Kapoor Ahuja, Rajkummar Rao & Juhi Chawla in lead role. Ek Ladki Ko Dekha Toh Aisa Laga releases worldwide on 12 October, 2018. 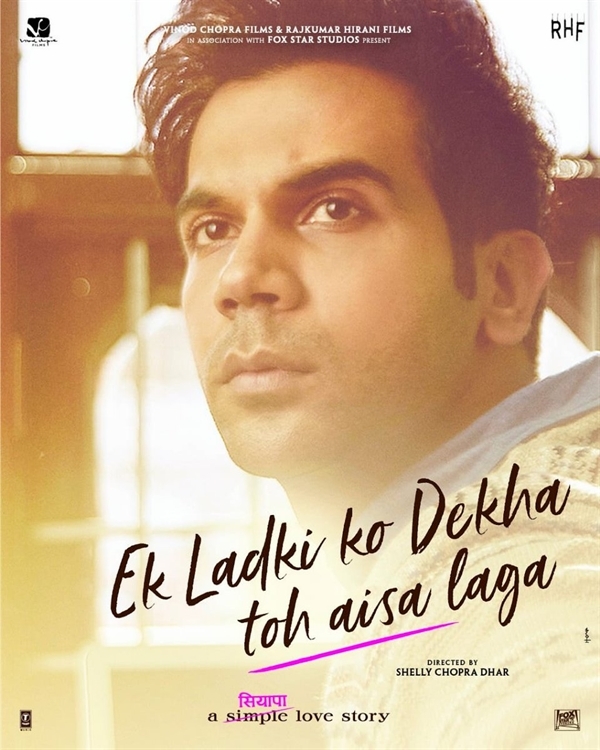 ELKDTAL was made on a budget of ₹ 20-25 crore (including marketing and promotions). Principal photography for the film began on 29 January 2018 and it will release on 12 October 2018. 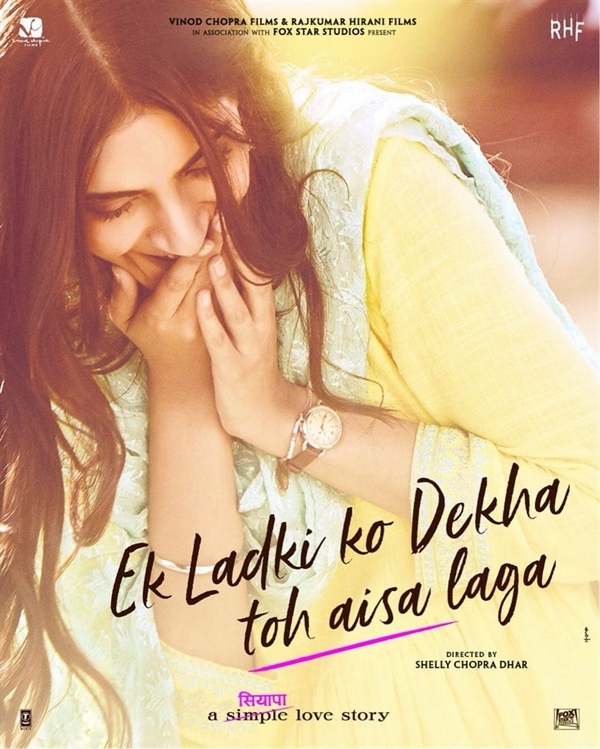 Some love stories are simple and some love stories are just a siyapa; Ek Ladki Ko Dekha Toh Aisa Laga is one such story. come out and find love, joy and chaos. 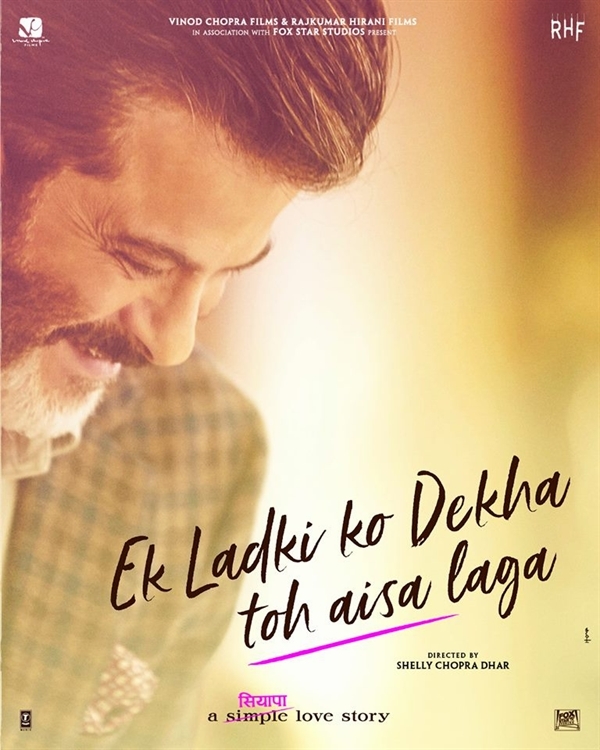 Ek Ladki Ko Dekha Toh Aisa Laga has been Directed by Vidhu Vinod Chopra’s sister Shelly Chopra Dhar and it features the father-daughter duo Anil Kapoor and Sonam Kapoor together for the first time. The film will also star popular TV actress Madhu Malti as Anil Kapoor’s mother and Rajkummar Rao as Sonam Kapoor Ahuja’s love interest. Juhi Chawla who was seen alongside Anil Kapoor in many films like Deewana Mastana, Andaaz amongst others play supporting role in this film.